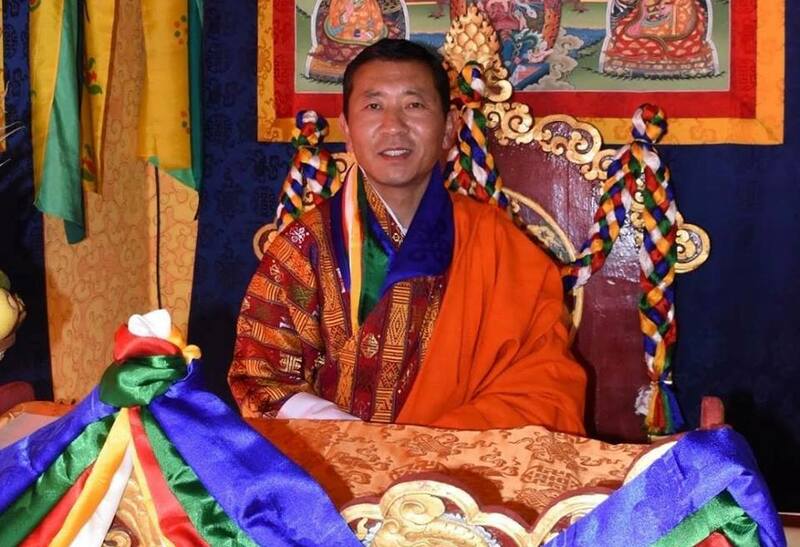 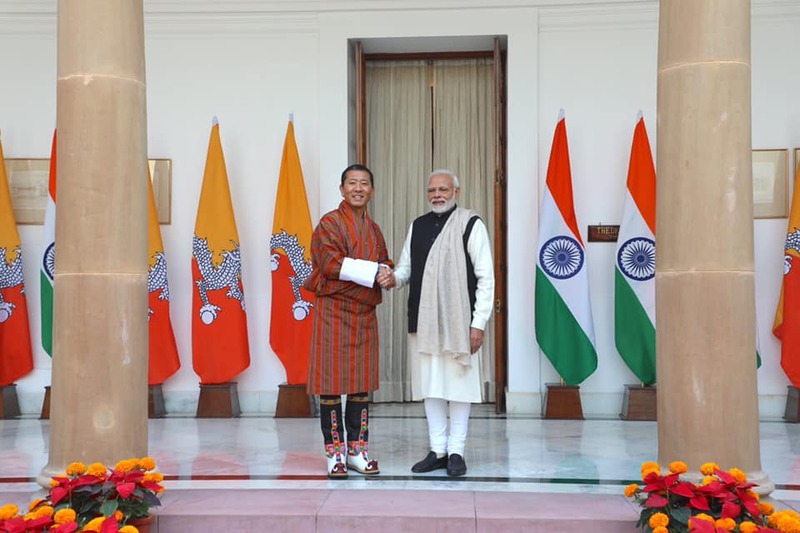 In view of the concerns raised regarding the shortage of subsidized LPG in the media and the problems that our people are facing, the government would like to support the noble ‘Citizen’s Initiative: Our Gyenkhu’. 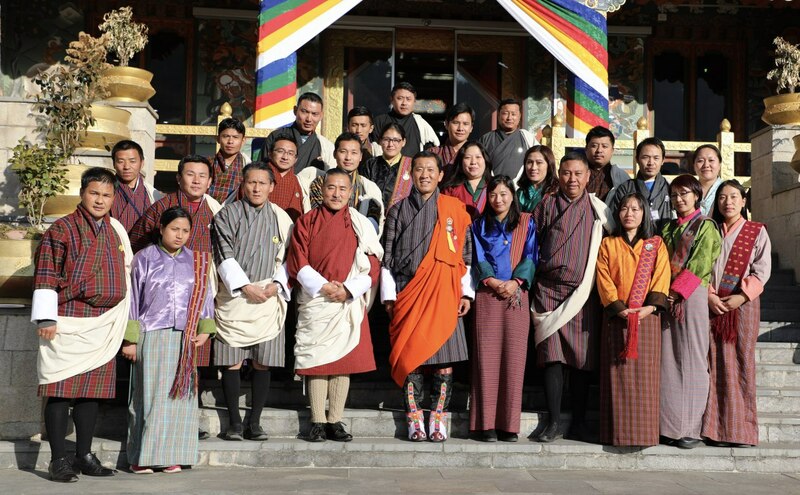 Led by Lyonchhen, the Opposition leader, NC Chairperson, Cabinet Minister and Parliamentarians, will voluntarily surrender the subsidized LPG and avail the readily available non-subsidized LPG. 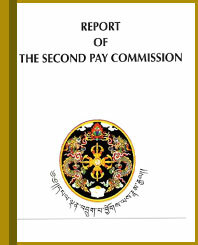 The Fourth Pay Commission has submitted its report on the salary, allowances, benefits, and other emoluments for civil servants and other relevant public servants to the Lhengye Zhungtshog. 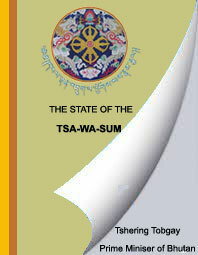 The Lhengye Zhungtshog is currently reviewing the report. 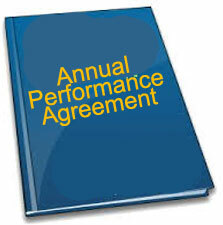 The report will be submitted to Parliament for its deliberation.